Y’all spring break is HERE!! Time to take a break, get away, and take some time to relax with the kiddos. What better than a beach trip? 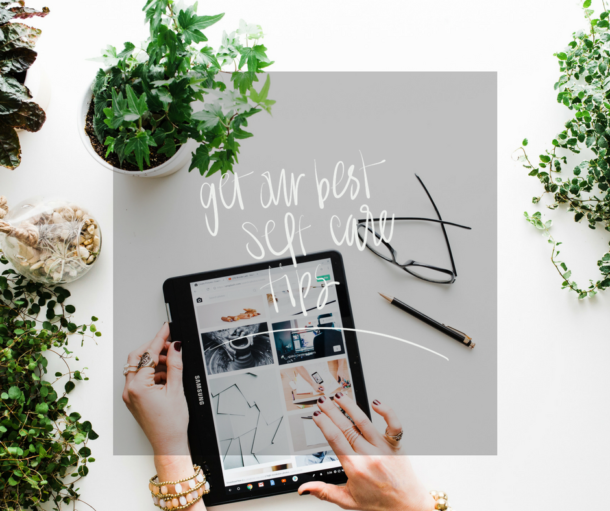 I’m here to share with you some of my faves so you’ll be confident (and not have to s Do something special with them to make this week a super fun time. 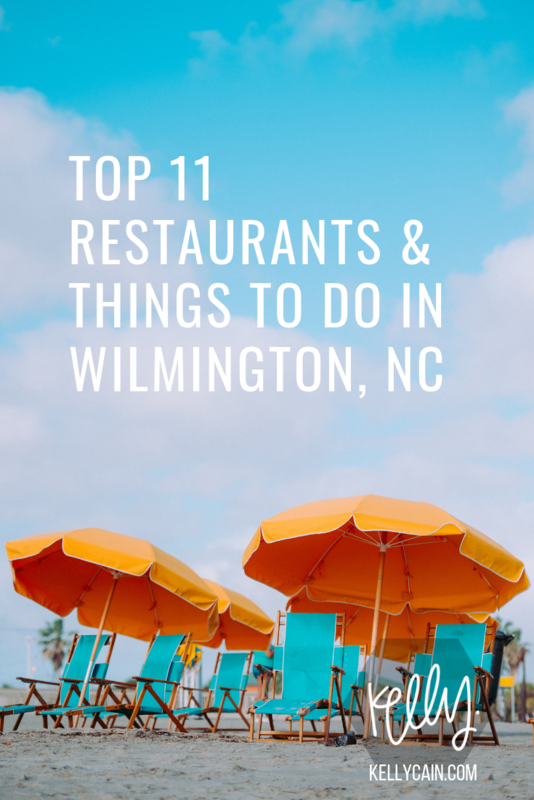 So here it is, the best of the best Wilmington, NC restaurants, and things to do as curated by me! 11. The Beach!I know this one is obvious, but I wanted to give you some insider info! Parking at Wrightsville Beach is $3 for an hour or $17 for the day so if you’re staying more than 5 hours – just pay for the whole day. Make sure to get there early for parking! If you park at access 4 (L shaped lot) there are showers, bathrooms, and changing rooms – basically a must if you’re on a day trip with kids. Carolina Beach is great too, and parking is free – and you’re also close to the aquarium, so if you’re into batching, try that one out! 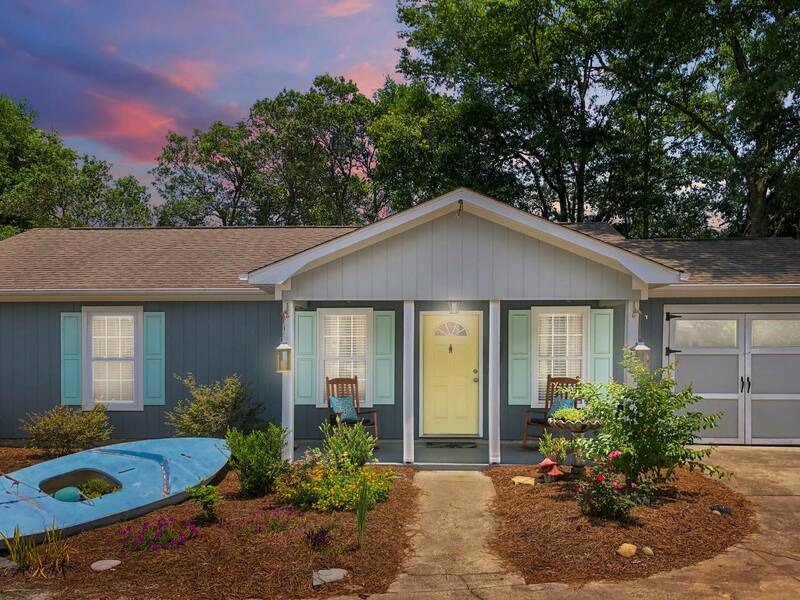 If you’re looking for places to stay, my friend has an awesome AirBNB, you’ve gotta check it out! Use this link and get $40 off!